Can’t help agreeing with the old windbag here. Syria ia a hornets nest and the last thing we need to do is poke a stick into it. Indeed “a pox on all your houses” should be our watchword here. Hezbollah and Iranian Revolutionary Guard proxies duking it out with AQ leaning Jihadist fanatics from all over the world should not be unwelcome news. Remember the split between Mao and the late unlamented Soviet Union? It was very good for us in the west because it meant the Russians were always looking over their shoulder. The Foreign Office and elements of the North London dinner party circuit are itching to pimp their consciences here with dreams of intervention but, as sure as eggs is eggs it would all end in tears. When thieves fall out it’s honest folk who benefit…. 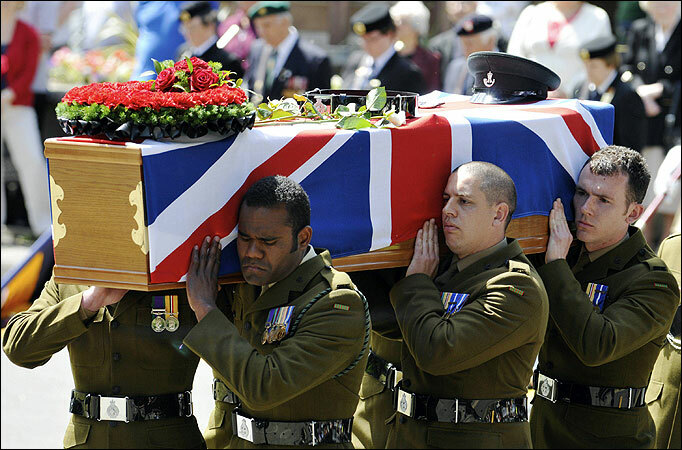 Rest in peace Drummer Lee Rigby of the 2nd Battalion of the Royal Regiment of Fusiliers. Amidst all the pontificating , posturing and political point scoring let us not forget that the British soldier murdered by jihadist terrorists this week had family and friends who will be shedding tears of grief. Above all his wife and son have lost a husband and father. 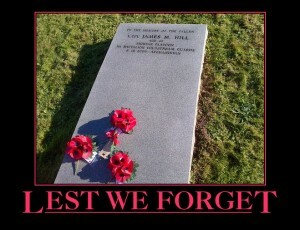 We the public will honour him as a one of the soldiers who guard us as we sleep – and who paid the ultimate price for that duty. But two other people have also paid a price – his wife Rebecca and his son Jack. Surely the time has come for every service man and woman to be secure in the knowledge that whatever fate befalls them at the hands of our enemies their spouses and children will be supported generously for the rest of their lives at the expense of those who they protect – we the taxpayers. 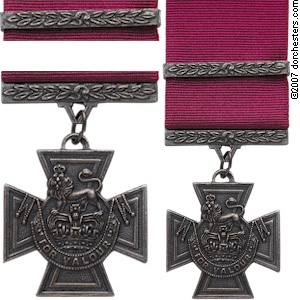 His first posting was as a machine gunner in Cyprus where the battalion was serving as the resident infantry battalion in Dhekelia. Having performed a plethora of tasks while in Cyprus, he returned to the UK in the early part of 2008 to Hounslow, West London. Here, Drummer Rigby stood proudly outside the royal palaces as part of the battalion’s public duties commitment. He was an integral member of the Corps of Drums throughout the battalion’s time on public duties, the highlight of which was being a part of the Household Division’s Beating Retreat – a real honour for a line infantry Corps of Drums. In April 2009, Drummer Rigby deployed on operations for the first time to Helmand province, Afghanistan, where he served as a member of the Fire Support Group at Patrol Base Woqab. On returning to the UK he completed a second tour of public duties and then moved with the battalion to Celle, Germany, to be held at a state of high readiness for contingency operations as part of the Small Scale Contingency Battle Group. 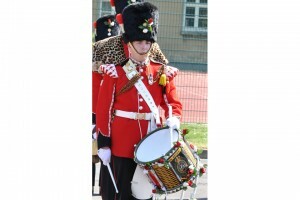 In 2011, Drummer Rigby took up a recruiting post in London where he also assisted with duties at the regimental headquarters in the Tower of London. 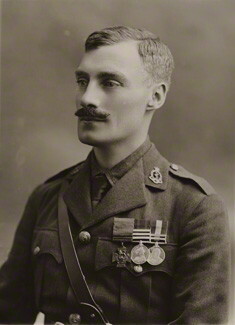 An extremely popular and witty soldier, Drummer Rigby was a larger than life personality within the Corps of Drums and was well known, liked and respected across the Second Fusiliers. He was a passionate and lifelong Manchester United fan. A loving father to his son Jack, aged 2 years, he will be sorely missed by all who knew him. The regiment’s thoughts and prayers are with his family during this extremely difficult time. We now know that during Saddam Hussein’s murderous rule in Iraq CNN acted as a mouthpiece of the regime in order to maintain its presence. No doubt the BBC did the same. All foreign reporters had “minders” who directed them to “news stories” that the regime wished to be disseminated. They were thus essentially broadcasting the government’s propaganda. The advantage for the Iraqis, of course, was the BBC/CNN tag which gave these reports an air of respectability. Why people have not grasped that everything coming out of Gaza today from CNN, BBC, Reuters etc is equally managed and directed by the Hamas regime is something that astonishes me. When the BBC interviews someone in Gaza they have been handpicked by their media minders. Street scenes, hospital footage – it’s all carefully stage managed and filtered in order to buttress the image of Hamas. Ask yourself this. Has the BBC ever interviewed somebody in Gaza who is critical of Hamas policy? Have they ever filmed an anti Hamas demonstration in Gaza? No, of course not. Then riddle me this….has the BBC ever interviewed an Israeli who is critical of his/her government’s policy – or filmed a demonstration denouncing Israel’s policy towards Gaza? Yes, many times…. Until we can have confirmation that the Hamas regime will allow the BBC to interview its political opponents and to film some form of public disaffection in Gaza then I will simply refuse to take any report from within Gaza as anything more than a tissue of lies or half truths. Every western media report coming out of Gaza should be accompanied by a loud and explicit caveat that it was compiled under very strict conditions of censorship and highly resticted access – and needs to be taken with a very large pinch of salt….. Comments Off on If Only The Israelis Would Be Reasonable And Die Quietly…. If Only The Israelis Would Be Reasonable And Die Quietly…. The UK Guardian goes Der Sturmer, faked casualties for BBC/Reuters in Gaza and Hamas organises a fair trial…..all because those Jews are being so unreasonable and refusing yet again to die quietly…. Comments Off on Twisted Values Of Our Ruling Elite? Twisted Values Of Our Ruling Elite? Rifleman Cyrus Thatcher was 19 when he was killed by a Taliban bomb in 2009. He wrote this letter to be sent to his family if he was killed in action. Dad – my idol, my friend, my best friend, my teacher, my coach, everything I ever succeeded in my life I owe to you and maybe a little bit of me! You are a great man and the perfect role model and the past two years of being in the army I noticed that and me and you have been on the best level we have ever been. I thank you for nothing because I no all you have given to me is not there to be thanked for its there because you did it cause you love me and that is my most proudest thing I could ever say.